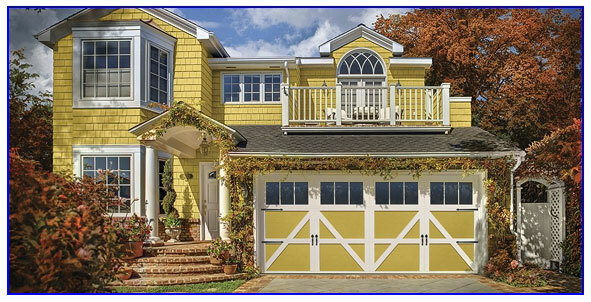 We can Help You Find The Garage Door Your Looking For. 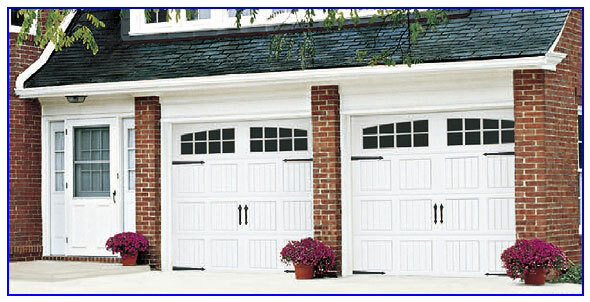 Below is some samples of new garage doors we supply. 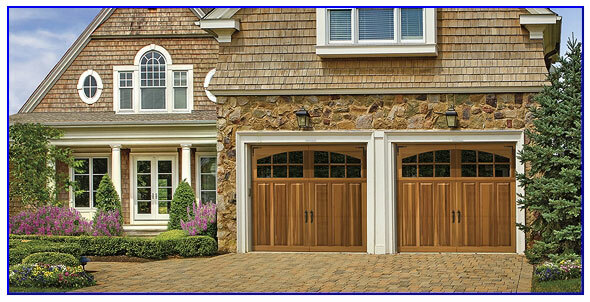 Wood garage doors hand-build expressly for your San Ramon, CA home. This is real craftsmanship with an old world feel. The materials used are from the finest wood suppliers in the United States. The look and feel of these incredible doors will enhance your homes value and make a big impression with your neighbors. It's hard to imagine these doors could look this good in the photo's above but wait till you see the doors in person. You will be instantly sold. 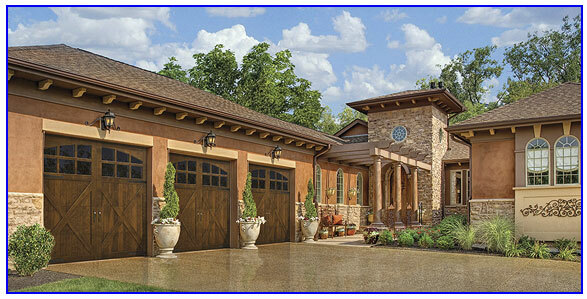 The Wayne-Dalton 7400 models combine the classic swing-open appearance and detailing of carriage house wood doors with the convenience of standard sectional garage doors that will compliment your San Ramon home. 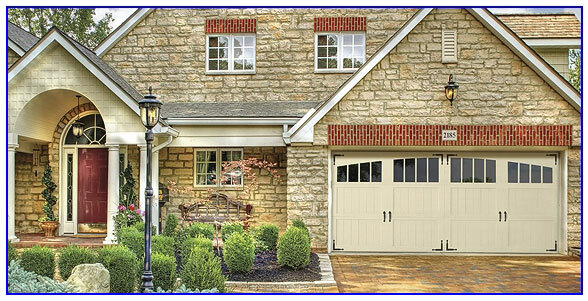 The Wayne-Dalton 7100 models combine the classic swing-open appearance and detailing of carriage house wood doors with the convenience of standard sectional garage doors to match your San Ramon house. 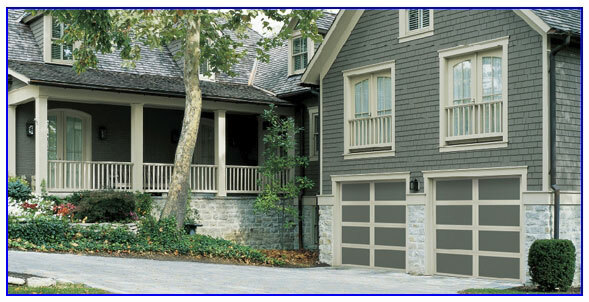 Model 9800 has an artfully molded fiberglass surface concealing durable steel construction. The high-definition graining will astound your eye and make your San Ramon home stand out. Even up close, they'll never know it's not genuine hardwood. 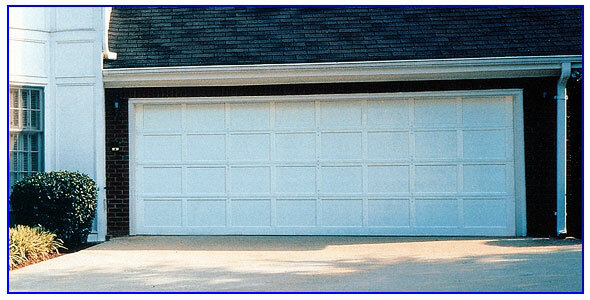 Wayne-Dalton Model 9700 steel garage doors are a canvas for self expression. Our maintenance-free factory finishes look great on any San Ramon home, or they can be custom painted to match your home's trim. Who knew that something so beautiful could be so inexpensive? 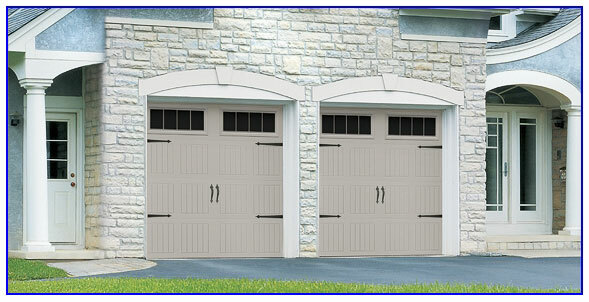 Model 6100 doors are designed in a traditional style with classic charm. The steel surface and insulation core make this model a very practical option for those San Ramon residents looking for a little something extra. 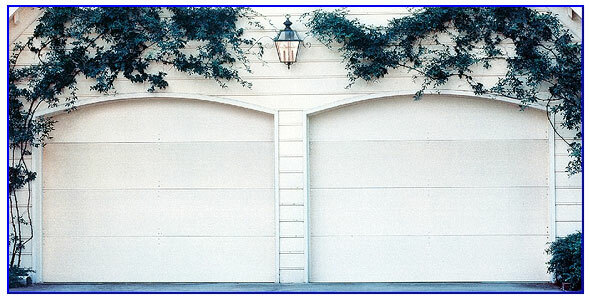 Full-view garage doors are designed to complement your San Ramon home's clean, modern look. They are the perfect enhancement to your home's glass expanses and patios - beautifully fusing indoor and outdoor spaces. 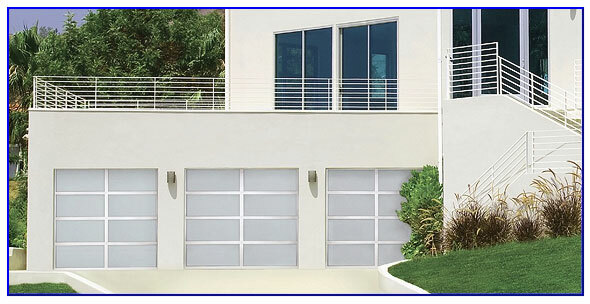 A Wayne-Dalton Model 9600 Garage Door offers the most options at affordable prices, adding style and curb appeal to your San Ramon, CA home. 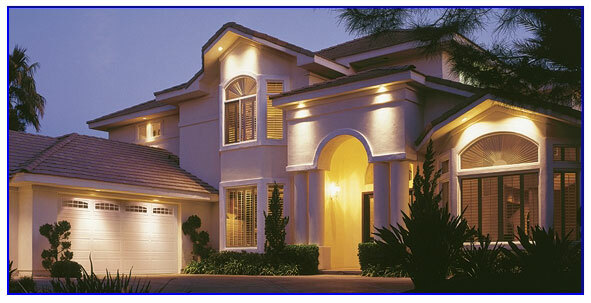 Chosen by San Ramon homeowners for their insulating value, durability, gracious looks, and safety design. 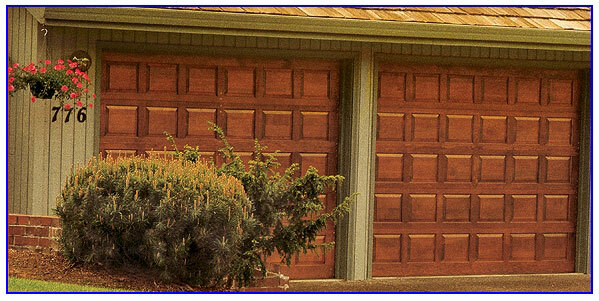 A Wayne-Dalton Model 8500 Garage Door has classic styling and the highest insulation value of the 8000 series. This classic look will fit with any San Ramon style homes. Accent your San Ramon home with the beauty and richness of a wood door. Model 9400 doors offer your San Ramon home much of the great looks and benefits of Model 9700 doors at a more economical price. A variety of design options, rugged construction, low-maintenance steel, safety features... its all packed into the Model 9400 garage doors. 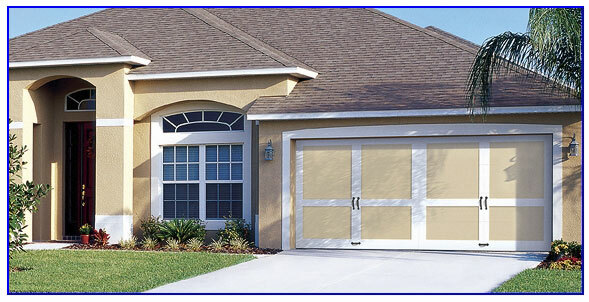 A Wayne-Dalton Model 9100 garage door offers safety, beauty, and durability at the most affordable prices for steel doors. Chosen by San Ramon homeowners for its strength, durability, and gracious design, the Model 9100 door is backed by a Lifetime Limited warranty for many years of worry-free dependability. 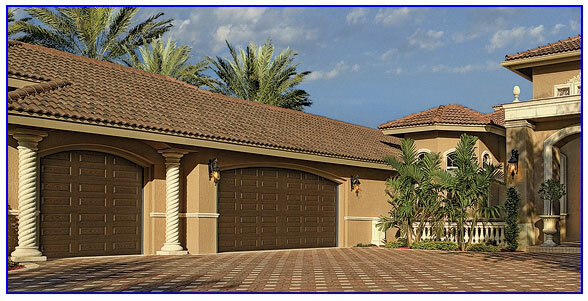 Series 8000 garage doors give you all the choices you need to compliment your San Ramon home. There is a perfect solution for any style, taste, climate and budget. First impressions last. A Colonial wood panel door gives your San Ramon home a warm, genuine appearance that endures year after year. With their wide selection of styles, windows and accents, our flush style wood doors will complement both traditional and contemporary exterior San Ramon style homes.